Europe’s current crisis is also a crisis of the European city. Economic, social, and political insecurities have changed our perception of territories, institutions, and forms of living, and have dramatically weakened the complex interactions within Europe. They have also compromised the reshaping of our physical landscape. 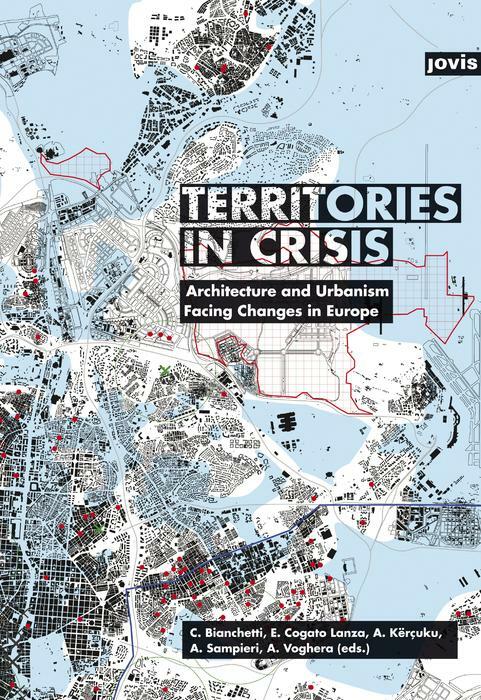 Yet, the crisis is also creating new opportunities for urban transformation, urban practices, and forms of participation. Cristina Bianchetti, Professor of Urbanism at the Interuniversity Department of Regional and Urban Studies and Planning (DIST), Politecnico di Torino | Elena Cogato Lanza, Senior Scientist at the Laboratory of Urbanism (Lab-U), École Polytechnique Fédérale de Lausanne | Agim Kërçuku, PhD candidate in Urbanism, Università IUAV di Venezia | Angelo Sampieri, Associate Professor of Urbanism at the Interuniversity Department of of Regional and Urban Studies and Planning (DIST), Politecnico di Torino | Angioletta Voghera, Associate Professor of Urbanism at the Interuniversity Department of of Regional and Urban Studies and Planning (DIST), Politecnico di Torino.